Casey's varied experience brings clients a well-rounded, tested and proven business advisor. 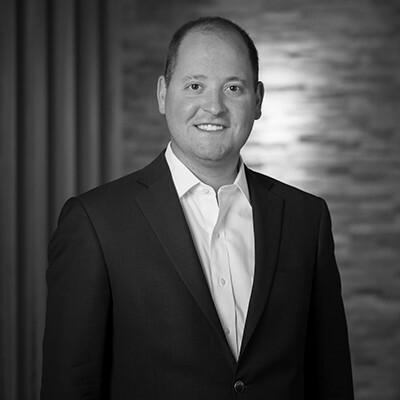 From running a restaurant P&L to ensuring consistent service delivery for a Web service company to spending time with an insurance carrier, Casey understands the nuance necessary to run an effective business, while simultaneously knowing in detail what insurers are looking for when determining premiums. He uses his experience, training and resources to develop and deliver risk prevention solutions that protect his clients' assets while maximizing profitability. He focuses on serving the hospitality, nonprofit/human service organizations, manufacturing, food distribution, production and processing, and retail food service industries by specializing in product recall coverage, food safety and FDA compliance issues. Casey is active with Enterprise Minnesota, the McNeely Center for Entrepreneurship and the Minnesota Council of Nonprofits. He has been active in Minnesota hockey since he was a kid.